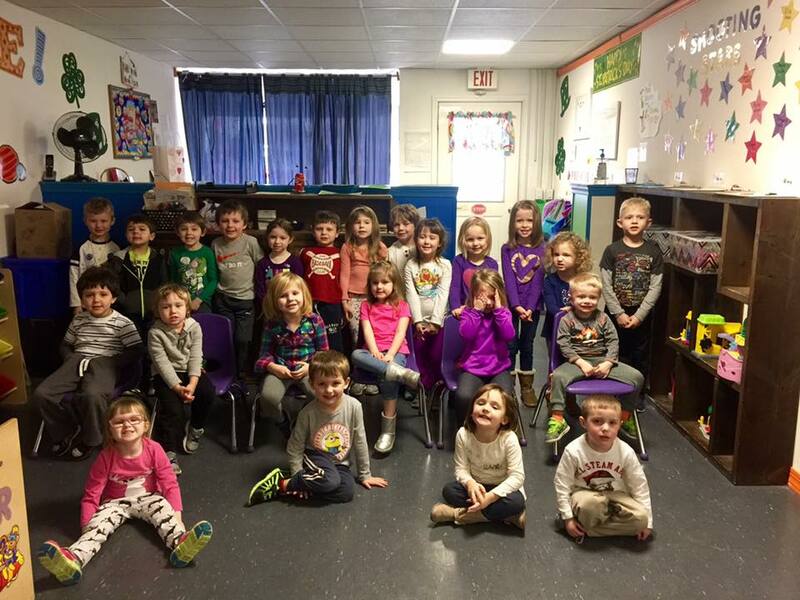 Our staff members got the honor to meet the Pre-k students at Little Beans in Minersville. Each student was given a bag of dental supplies to help keep their smiles happy and healthy! 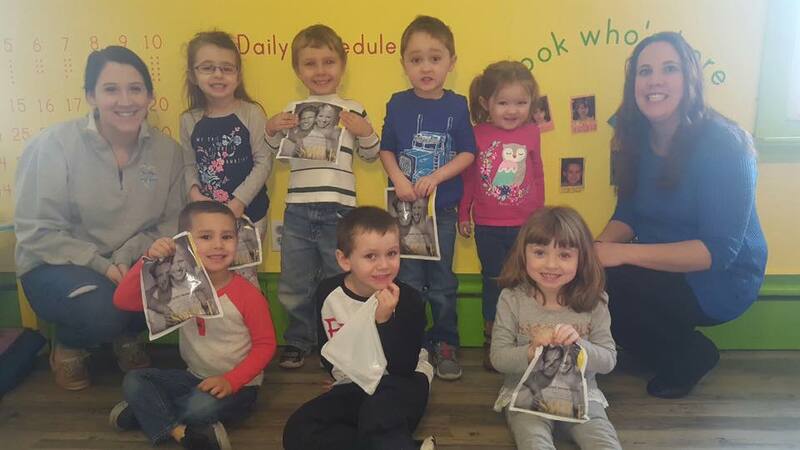 The best way to celebrate Children's Dental Awareness Month is through education. Stay tuned for more areas in the community we will be reaching out to . We had the pleasure of meeting all the little ones at "Kiddin Around" in Saint Clair . What a smart and bright group of kids! Thank you to Ms. Ashley and Ms. Maggie for having us . 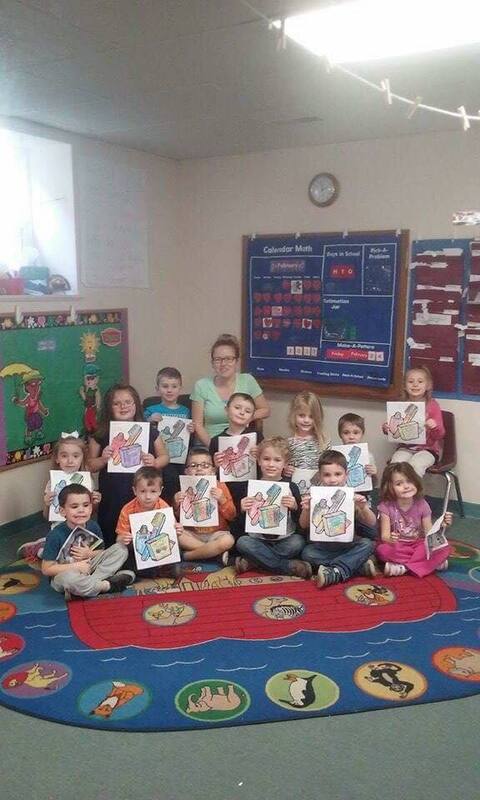 Our last stop for National Children's Dental Health Month was "Little Critters". Thank you to all the students and staff over the last month for letting us come and visit. 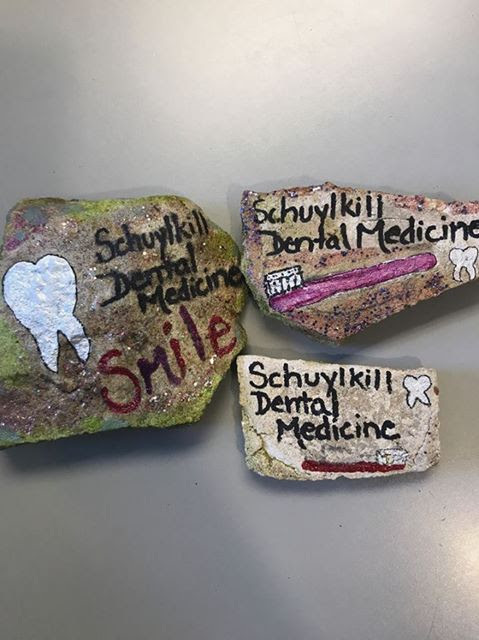 Schuylkill Dental Medicine joined in on the fun with Minersville Rocks. Find one of rocks and return them to the office for a dental goodie bag! Office is open two Saturday mornings per month.